It was originally due for a launch this summer but due to funding and legal reasons, it was put on hold indefinitely which definitely something fans didn’t want to hear. However the good news is that according to Vine’s co-founder Dom Hofmann, he has since confirmed Vine 2.0 will be launching in the spring of 2019, although it will not be called Vine and will instead be known as “Byte”. 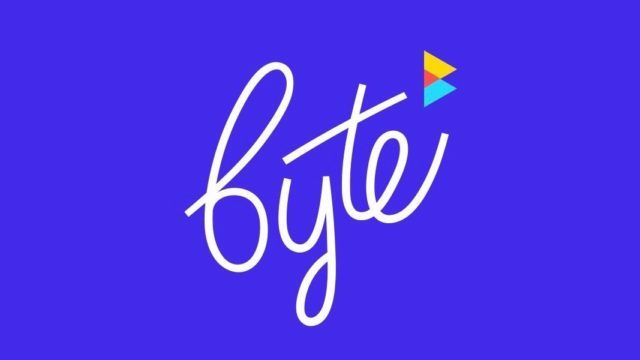 However instead of being similar to Vine which focuses on short form videos, Byte will instead be a “video looping app”, which we imagine will be similar to Instagram’s Boomerang feature, except potentially longer. One of the magical qualities of Vine was its ability to create short but fun videos, so we’re not sure if Byte will be able to live up to the hype or recapture that magic, or maybe it could do both and grow into its own. Either way we’ll have to wait until 2019 to find out. In the meantime you can leave your email on its website to be notified when the app has been launched.